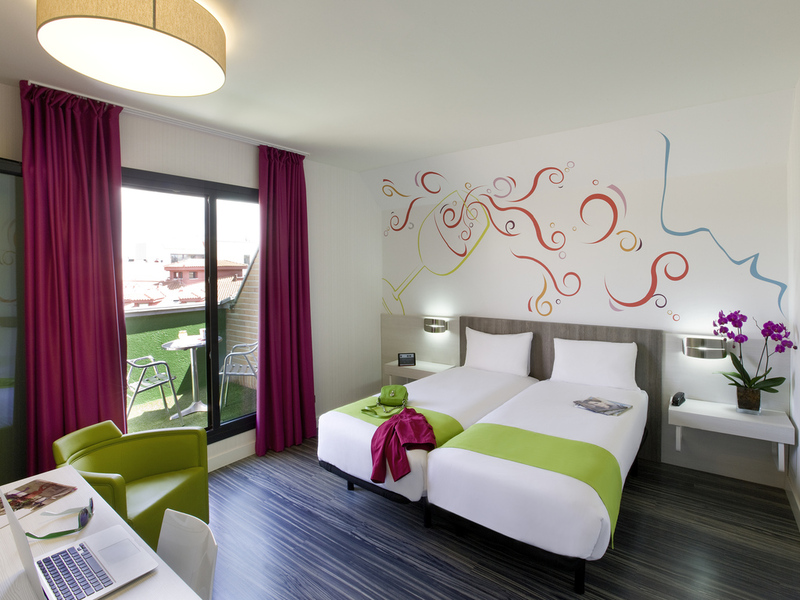 Our Ibis Styles Madrid Prado is next to Paseo del Prado, near Sol, themed around wine creation from its origin. The hotel is modern with a very friendly atmosphere. Designed for your comfort with 48 non-smoking rooms, free Wi-Fi, 24h reception and business service. This is without doubt the best option to spend your holidays and enjoy Madrid's great cultural offering at a reasonable price. Book your room at the ibis Styles Madrid Prado hotel. Enjoy the city's historic center and art nearby, in the Prado, Thyssen and Reina Sofia museums. Don't miss its historical heritage.